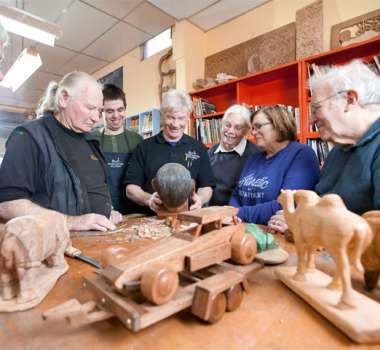 SA Woodcarving Academy was established in 1986 by Adelaide's most passionate woodcarver. 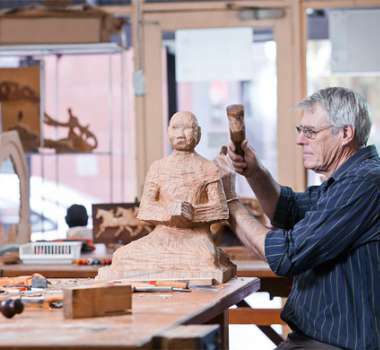 SA Woodcarving Academy provides a very pleasant and convenient place to learn the art of Woodcarving. In fact our bright, well-lit and air-conditioned studio is just minutes from the city, at St Peters. 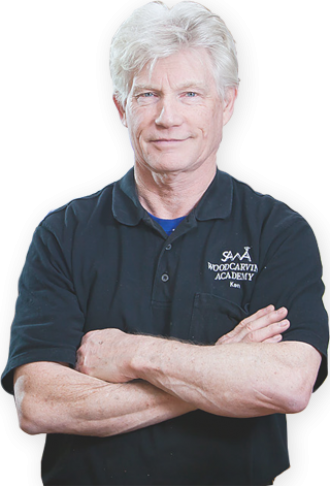 Class sizes are limited to 12 students, which guarantees plenty of personal instruction, in a friendly environment. 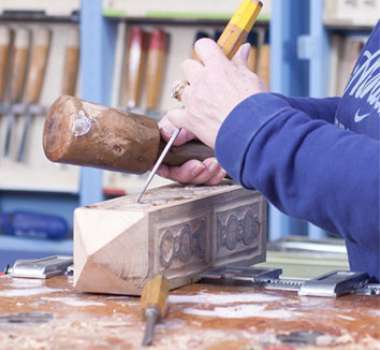 Our classes are held continuously throughout the year, so you can start whenever it suits you. 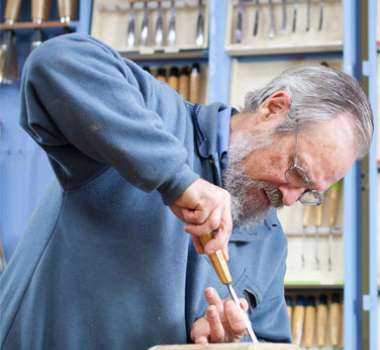 A beginners kit and use of all tools are included. 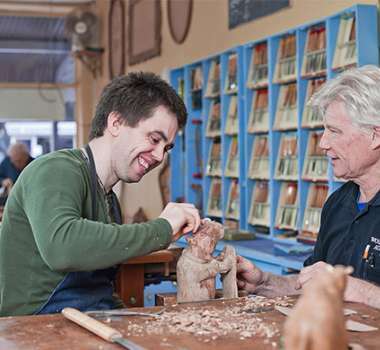 All classes have been designed for people with little or no experience. 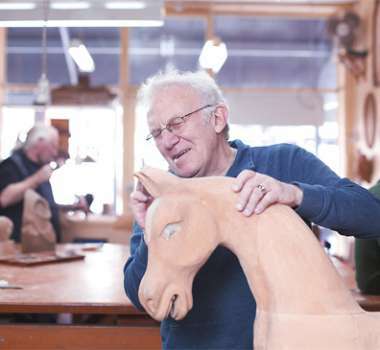 Your Instructor, Ken Vear (The last apprentice in Adelaide) has been involved in woodcarving for nearly fifty years. Anyone can learn the skills and there is no rush. 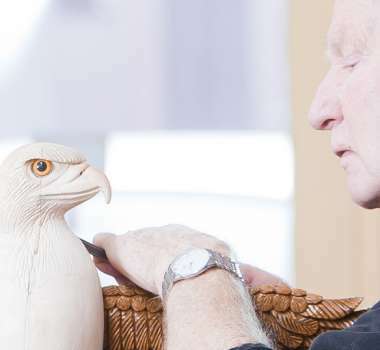 Its more than relaxing – its therapy!